Santa Claus is coming to town…and he’ll need to refuel! Forget milk and carrots, go the extra mile and treat Father Christmas and his reindeer to these magical masterpieces. 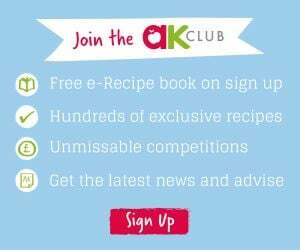 From the perfect traditional mince pie recipe to hot chocolate snowmen, conjure up some sparkle in your kitchen for Santa this Christmas Eve. A cold winter’s night calls for a warming mug of hot chocolate. 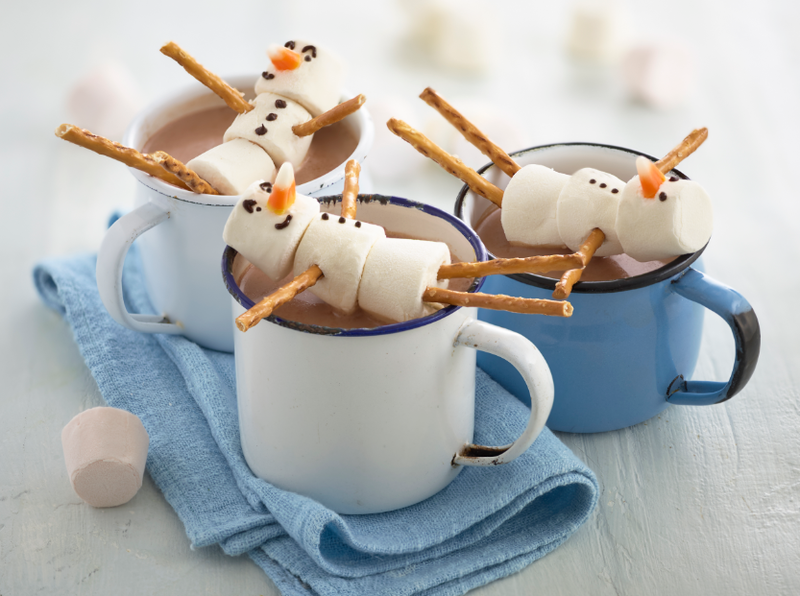 Make Christmas Eve extra special for your little elves with these melting marshmallow snowmen. And don’t forget to leave one out for Santa too. We all know Santa likes a mince pie (or ten) to help him on his merry way. 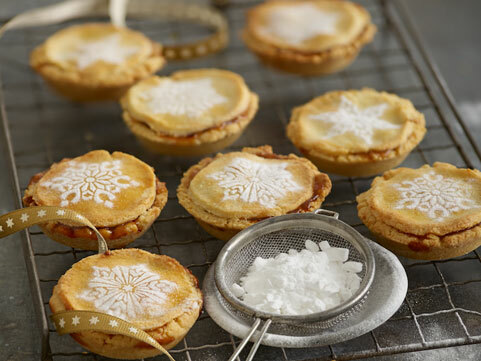 These traditional mince pies are definitely worthy of a present stop off. 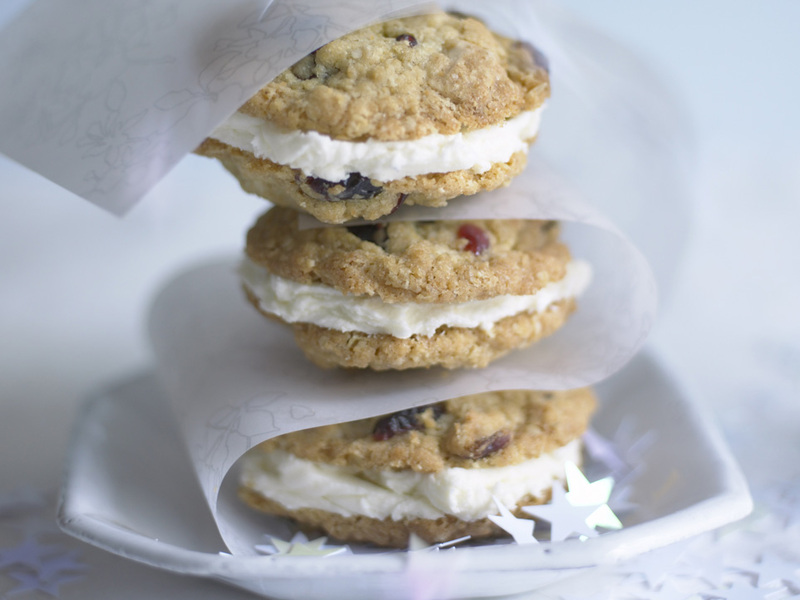 Feed their eager anticipation for Santa’s arrival with these yummy cranberry & white chocolate cookies. These will definitely help Father Christmas ho ho go! 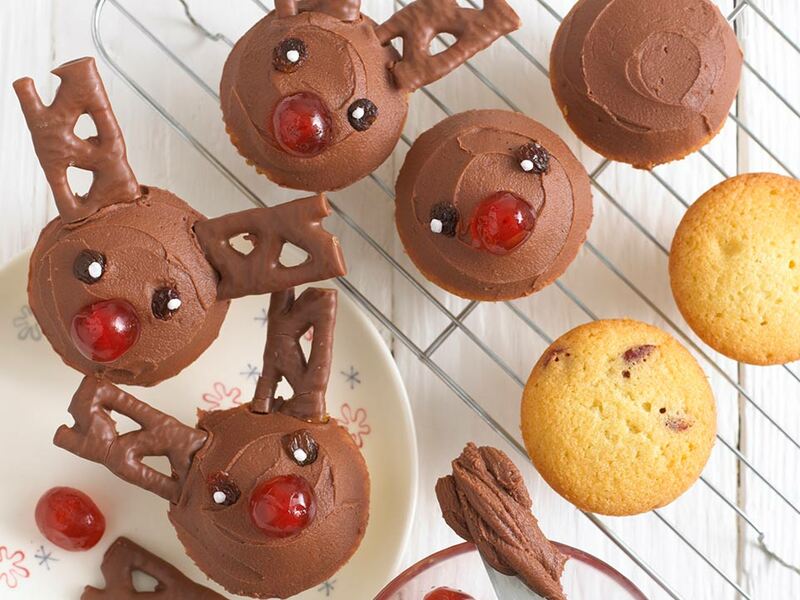 “Rudolph the red-nosed reindeer, had a very shiny nose, and if you ever saw it, you would even say it glows…” These cupcakes are the ultimate ‘ode to Rudolph’. We think Santa will be suitably impressed.